With Mjejane Game Reserve being an outside Kruger Park development, this makes investing in Mjejane as your second home a great investment. Conveniently only a 4-hours’ drive from Gauteng, and less than 60 minutes from Nelspruit’s Kruger Mpumalanga International Airport, Mjejane is a great place to get away from the regular hustle and bustle of the city. 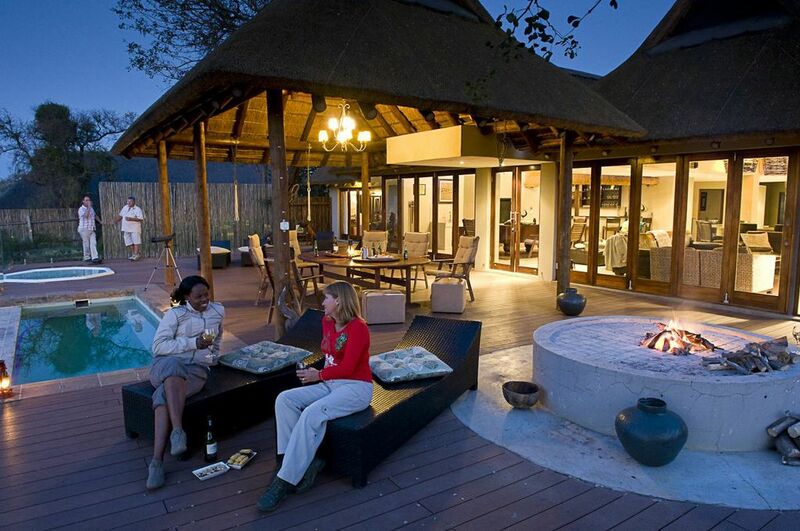 Being situated next door to the well-known Kruger National Park, Mjejane becomes a highly desirable place to those who would like to visit the area for the wildlife experience. This puts your investment in Mjejane in an advantageous position. Your property is an opportunity to create an additional income, where you will be able to rent out the property and gain year-round returns. Mjejane, promoted through Rainmaker Marketing, makes for a perfect second home for you and your family, and also an ideal holiday retreat for visitors.